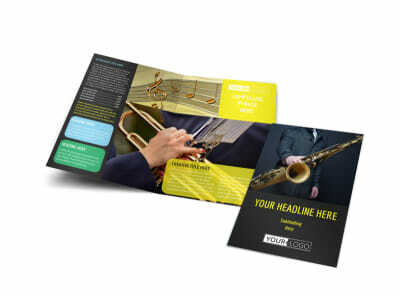 Customize our Summer Jazz Concert Brochure Template and more! 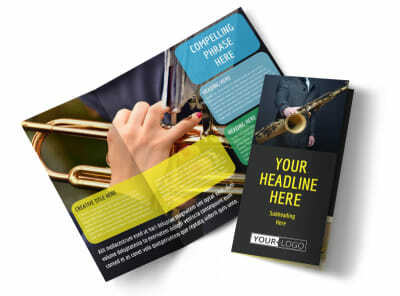 Give a warm invite for jazz enthusiast to come out for your next show with summer jazz concert brochures you design using our online editor and templates. 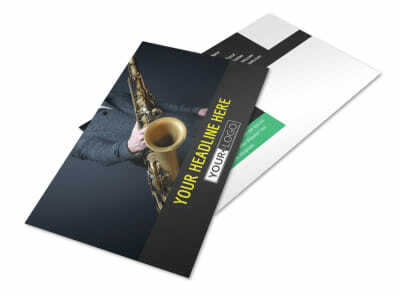 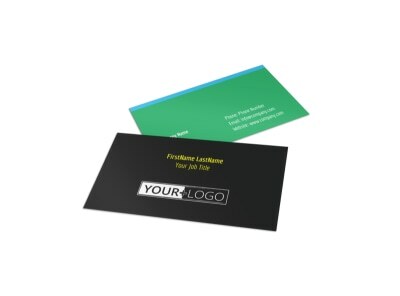 select a bifold or trifold brochure design, and customize it using your own photos, graphics, or artwork. 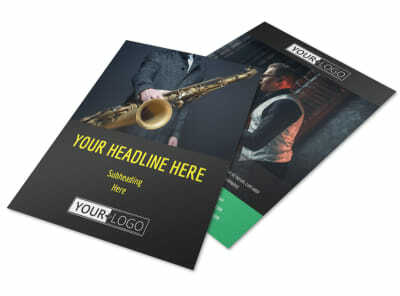 Insert text detailing concert times, playlists, and other important info. 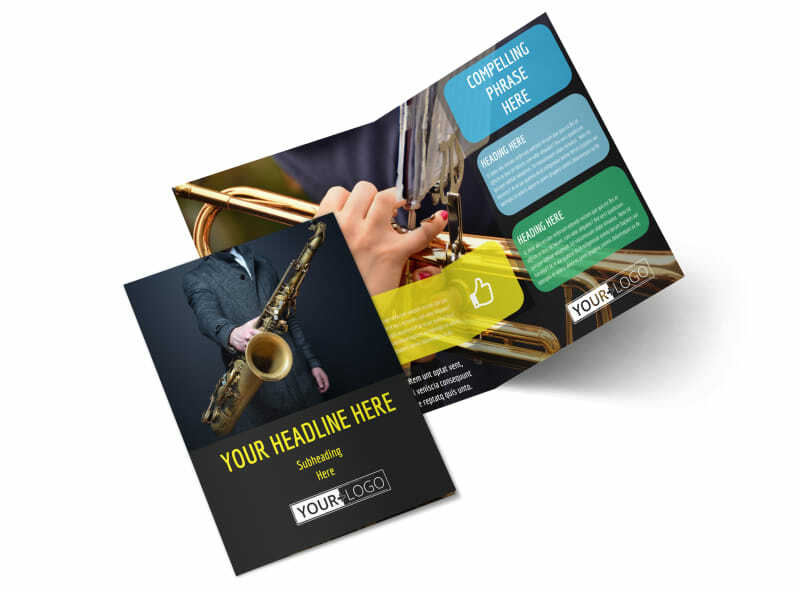 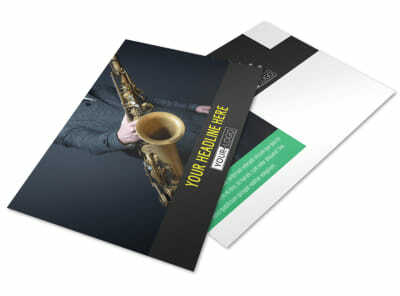 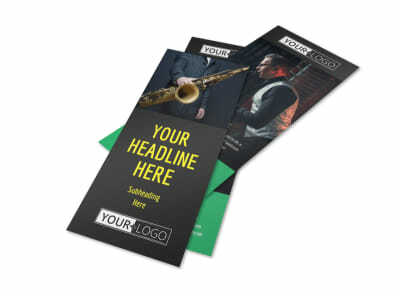 Get busy on your jazzy design now, and enjoy a print-ready brochure in minutes.